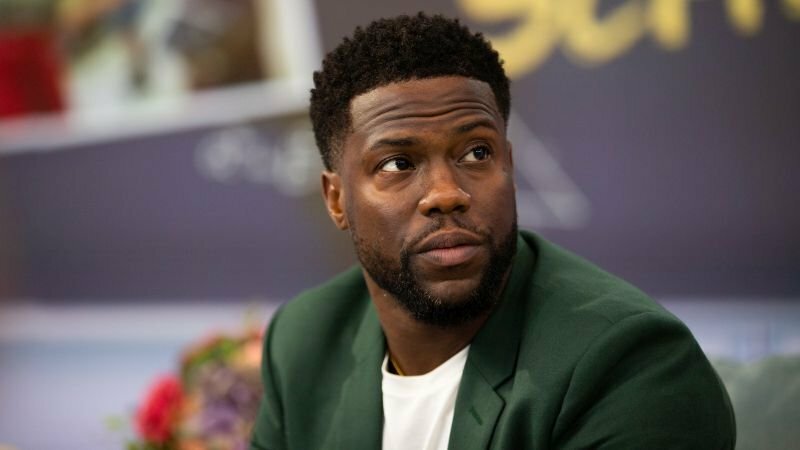 Just days after he was confirmed to be hosting the 2019 Academy Awards ceremony, comedian Kevin Hart has announced he’s stepping down and will not host the awards show. Following the announcement that Hart would host, derogatory comments and tweets previously made by the comedian about the LGBTQ community were unearthed which has now resulted in him stepping down. It remains to be seen who will replace Hart as the host for the event, as reports earlier this week indicated that the producers were having a difficult time finding willing participants for the role. The 91st Oscars will be held on Sunday, February 24, 2019, at the Dolby Theatre at Hollywood & Highland Center in Hollywood, and will be televised live by the ABC Television Network. The Oscars also will be televised live in more than 225 countries and territories worldwide. The post BREAKING: Kevin Hart Steps Down as Oscar Host appeared first on ComingSoon.net.